老舗といってもいいくらい実績のある Twitter クライアントアプリTwitterrific がアップデートし、Twitterrific Ver.5.7 としました。このバージョンから無料で使えるようになりました。って、えー!!! 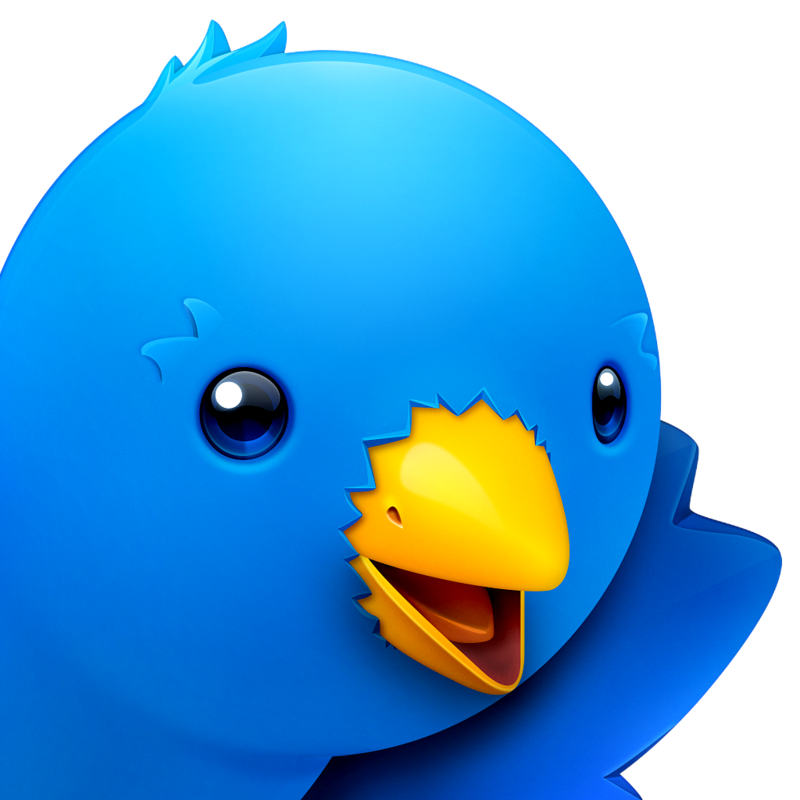 Twitterrific Now Free with In-app Purchases Today marks a new era for our venerable Twitter client, Twitterrific. We’re pleased to say that with the 5.7 update, Twitterrific is now free to download from the App Store. It is supported by revenue from Deck Network ads displayed at the top of the timeline and in-app purchases that unlock advanced features such as push notifications and tweet translation.